how much of your attention do you misuse? (daily hot! quote) – AmyJalapeño! Ohhh noz ,Emotional vampires , they are everywhere ! 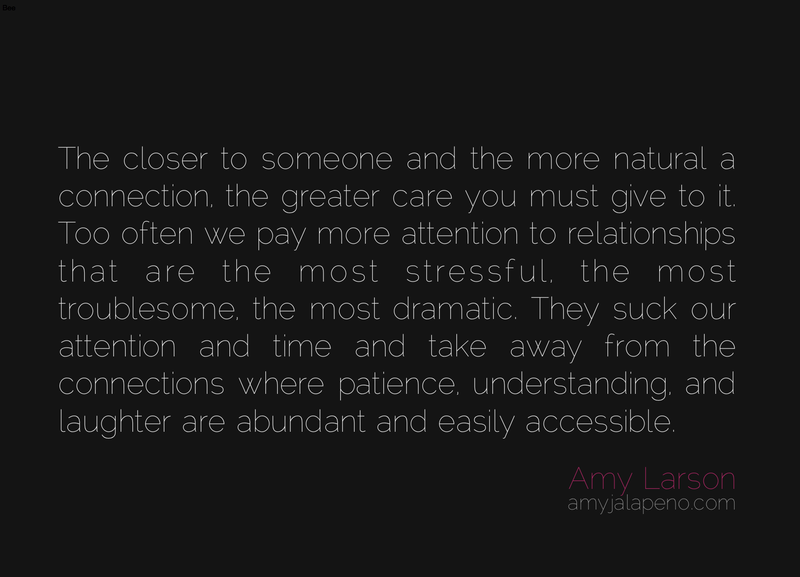 Seriously tho , very true Amy.